As the sun rises on 2010, thoughts of Anuj and his infectious smile come rushing back. We are once again reminded of the beautiful life that Anuj lead and sweet memories we were so lucky to share with him. In the new year, our commitment of making Anuj's dream a reality continues to be the focal point. Through the Anuj Mohan Scholarship Fund, we are determined to help families with limited means gain the priceless gift of education. 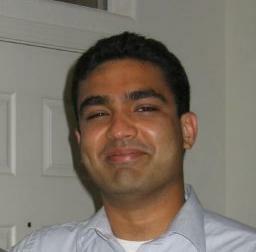 Anuj was a role model to many of us. It is now time to introduce the world to the Anuj we all knew and loved so much.